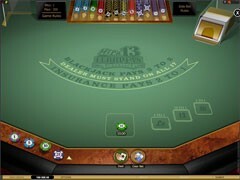 Etiquette is an inescapable aspect in our lives. Wherever we go, whatever we do, we are required to follow the rules of etiquette that is prescribed to that particular event, activity or environment. 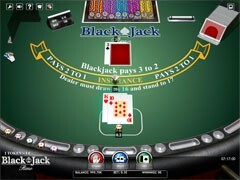 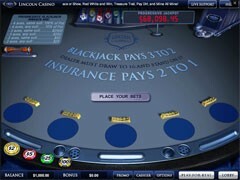 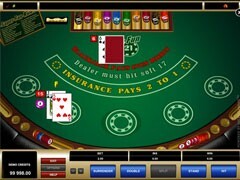 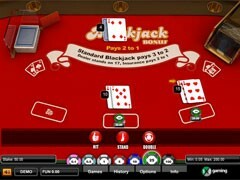 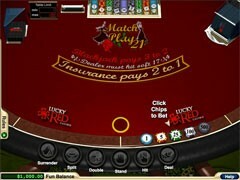 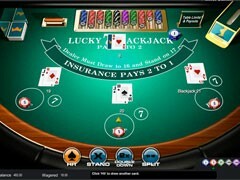 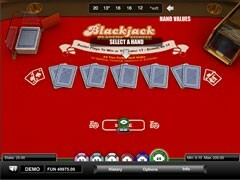 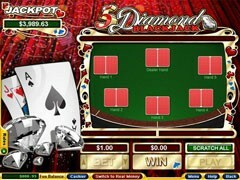 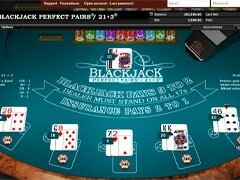 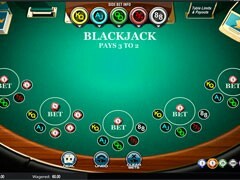 Of course, an activity like blackjack as well as other casino games are no exception to this. 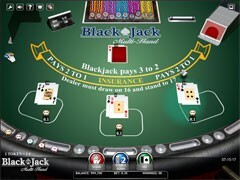 There are many would be blackjack players that are intimidated by the nonstop action of the blackjack table and are quite wary of making a big and potentially embarrassing mistake while playing. 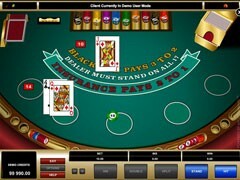 Below are some of the basic rules of etiquette all blackjack players must know by heart.The playing cards shall be dealt by the dealer, and the rules as to which player can touch the cards usually varies with every table or every casino. 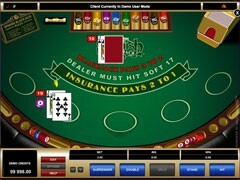 There are some casinos where the cards are all dealt face up, and only the dealer is allowed to touch any of the cards. 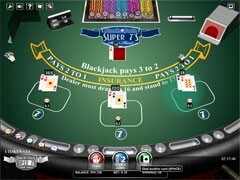 In some other casinos, the cards are all dealt face down, and the players are allowed to examine the cards. 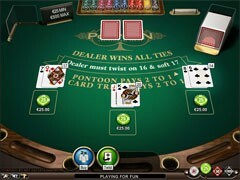 If the player can examine the cards then there is a rule that they cannot ever leave the sight of the dealer. 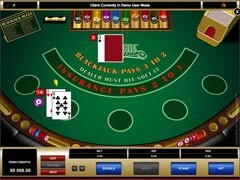 After all of the cards have been dealt, the dealer can act on each of the hands. 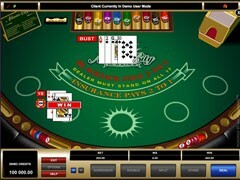 The dealer will point to each one of the players when it is their turn to act on their hand. 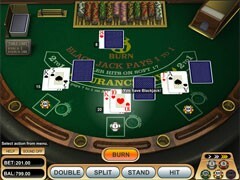 If a player wants to get another card, he indicates his desire to do so by scratching the table with his hand. 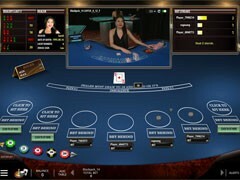 The hand signal must be given by the player because the security cameras must be able to record the actions or moves in the game. 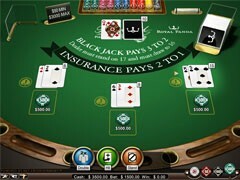 If the player does not want to get another card he must indicate this by waving his hand with the palm down. 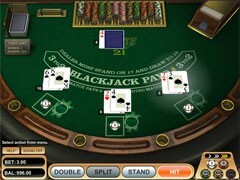 This same signal is also used as a way of indicating that he has decided to stop accepting any more cards. 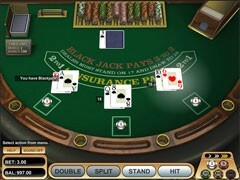 In the blackjack games wherein the players are given the opportunity to hold the cards, scraping the table with the edge of the cards is the way in which it is indicated that the player wants another card. 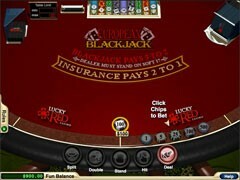 When the player is satisfied with his hand, the player must slide the cards under the chips in the betting circle. 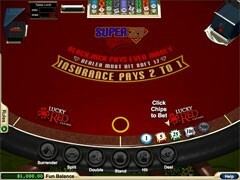 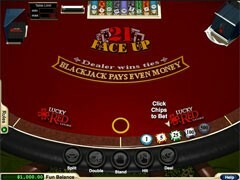 If the total number of the player’s hand goes over 21 he will automatically lose and the dealer will remove the cards and the player’s chips. 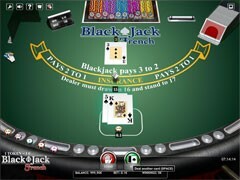 When playing the hand held game, the cards are required to be turned over immediately if the player has gone over 21. 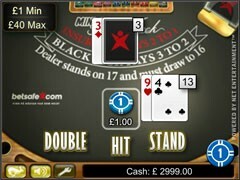 At the end of the hand, the totals of the card will be compared, and the player who is closest to 21 will win. 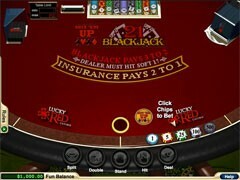 If the dealer’s hand is closer to 21 than the player’s hand then the player will lose. 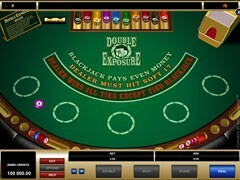 In the case of a tie, otherwise known as a push, the no one will win or lose. 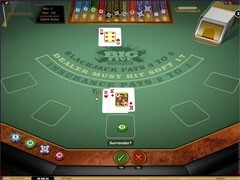 If the dealer has not bused his hand, then he is required to pay the winners and remove the loser’s chips.